Hi there! It looks like there was an error with the information provided. Click/tap here to try again. 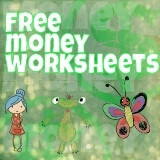 This is a great free money printable that works great as a classroom exercise. 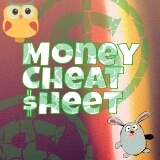 Teaching your students or child about money can be a fun and exciting exercise for them and you. 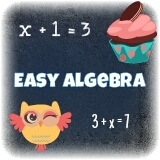 Looking for an easy way to teach your child algebra? Here is a set of exercises that you can print and use. When creating Task Cards, make sure to complete all of the fields on the form including your e-mail address, both labels, and the message box. 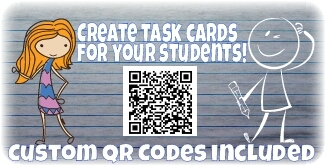 This will ensure successful creation of your Task Card and a great learning experience for your students! 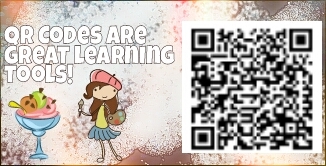 Share information with students that will help them to learn new concepts or practice existing ones all while working independantly or with a group. There are many types to choose from and more are being added weekly! 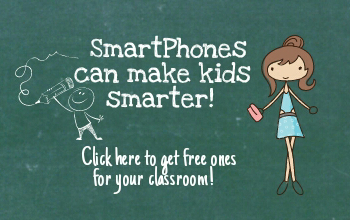 Create, print, and share your SmartPhones™! These are great because they are reusable. 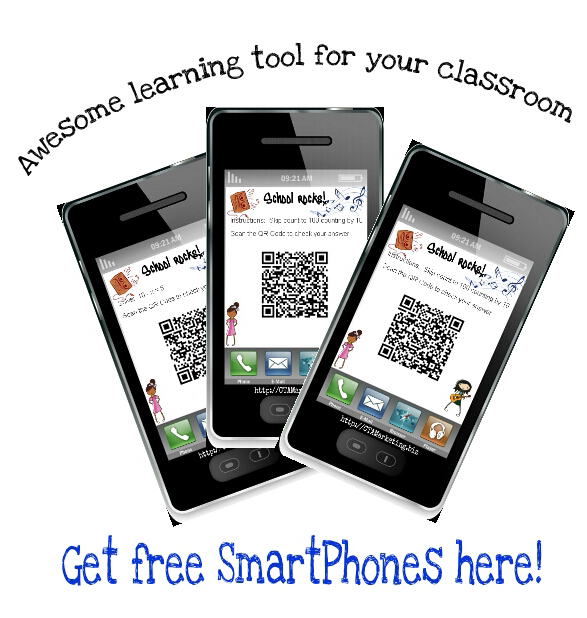 Reduce printing and allow the students to use the SmartPhones™ during independent or group study times.